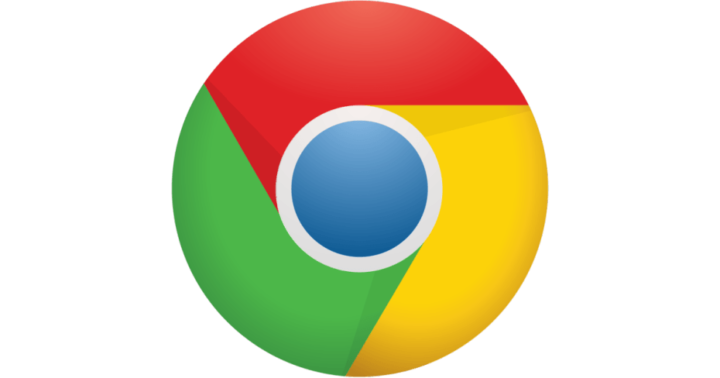 The Chrome 53 Beta was released on August 4th, a precursor to Google officially killing off Flash in September, following in the footsteps of Apple and Mozilla. This isn’t a huge surprise with Flash no longer stable, and more and more companies ditching it in favor of HTML5. The decision to adopt HTML5 will make Chrome 53 more secure, with users enjoying more battery life from their devices. Flash used to be one of the most important pieces of software in the past, but started suffering from the many security holes hackers used to compromise targeted devices. Both the WHATWG and World Wide Web Consortium took advantage of this situation and developed HTML5, releasing it on October 2014. The software is easy to read by users and consistently understood by computers, it improved the language with support for the latest multimedia and, at the same time, is the perfect candidate for cross-platform mobile applications. 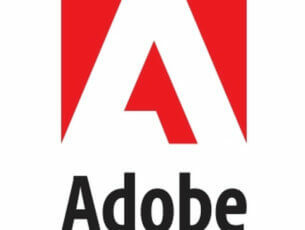 Adobe is desperately trying to extend the life of its Flash player but its days are numbered — no matter how many new updates will continue to release.